Home > Campus Events > Fashion Inc.
After experiencing a few slow years, the Fashion Inc. club members are determined to build their membership and influence on campus. For their monthly meetings, the club’s leaders try to create fun, interesting events for the members. Usually the club asks speakers to speak on topics related to the merchandise and retail community. At one meeting, they had upperclassmen share their experiences about summer internships, a few of which were in New York City. At another meeting, Liz Whipple and Whitney Hubbard, who are both owners of local boutiques, came to speak on owning your own store. 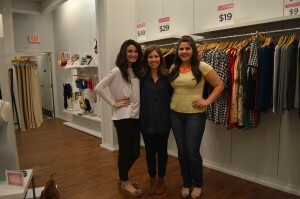 This past year Fashion Inc. has been involved with various events in the Tuscaloosa community. They worked with the Career Center and the Belk department store for a Dress for Success Fashion Show. The members were also able to help with the annual student showcase, Fashion for Life and showed support at the Turning Point Walk This Way event, which helped raise awareness for domestic violence and sexual assault in West Alabama. One of the club’s big spring events was at bevello, a boutique at Midtown Village. 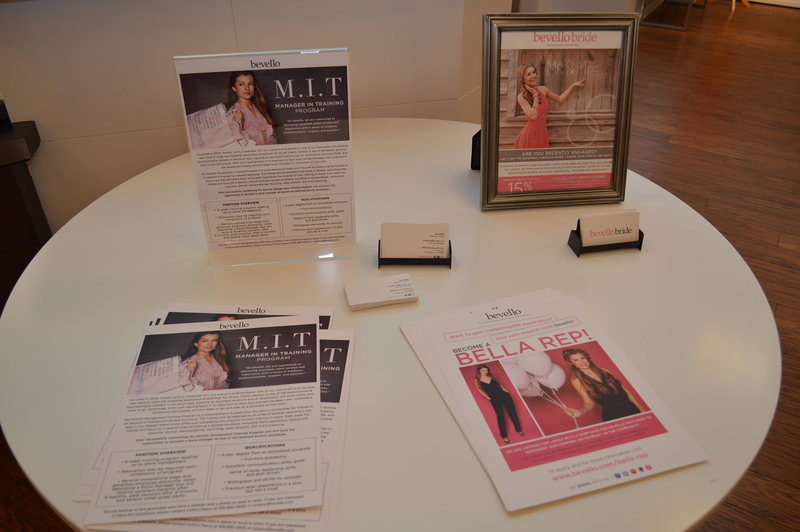 The event was exclusively for the Fashion Inc. members to shop, get style tips and most importantly, learn about bevello’s Bella Rep and Manager-in-Training programs. 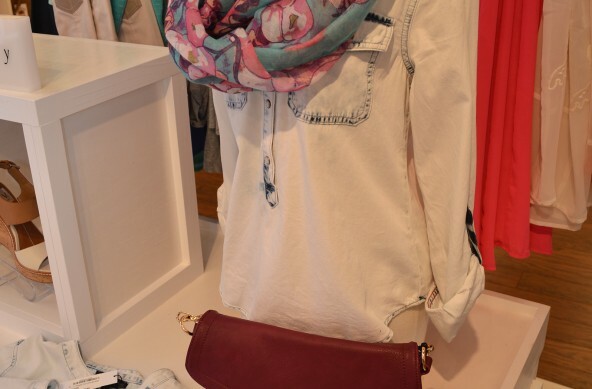 Through the exclusive event bevello offered to share 15 percent of the nights sales with Fashion Inc. The organization is looking forward to big changes in the near future. In the fall of 2014 they will be changing their name to Student Merchandising Design Association. They hope that with a few changes the group will become more intriguing to new members and draw students in to want to learn more about what they do.